Whenever I tell someone that I work with Guittard Chocolate their eyes light up and they smile, and so do I! Working in sustainability for a 150-year-old, fifth generation family business that cares about quality and about people is a rare opportunity. But, for chocolate to make us smile, or feel good that magical star ingredient, cocoa, has to taste really great. That is where this story starts. Gary Guittard has famously said, “West Africa produces over 70% of the world’s cocoa because it tastes good!” When Ivory Coast cocoa is done right, it tastes really good, delivering a rich, complex, elegant chocolate flavor. Guittard Chocolate seeks a long-term, consistent source of high-quality ingredients from stable business partners to be able to make the quality chocolate that delights the senses and keep customers coming back. 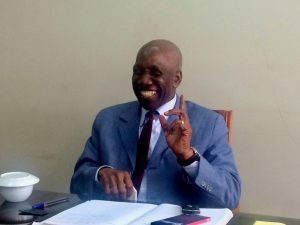 The challenge is that most cocoa farmers in the Ivory Coast, and around the world, have not tasted the end product of the cocoa beans, chocolate. At least not in a form that allows them to appreciate the difference when harvesting, fermentation, drying and storage is done right and when it is not. Small scale chocolate labs and trained local partners that are as passionate about quality flavor as we are help make that happen. Farmers who understand flavor and produce a high-quality, consistent product have many more doors open to the higher value markets. The farmers are able to create the long-term relationships with partners that provide them with strong incentives to invest, and reinvest, in their farms. 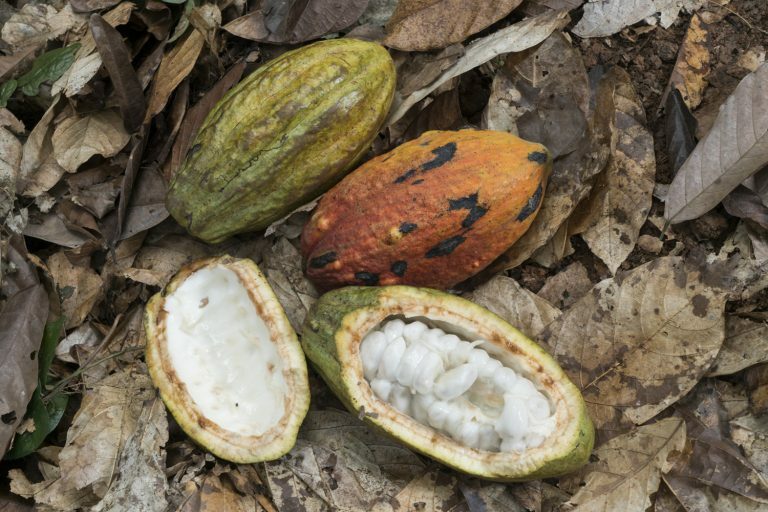 Cacao breeders and policy makers also need to be able to taste and appreciate the differences in flavor of the varieties of cacao trees that are currently grown and those that are under development. 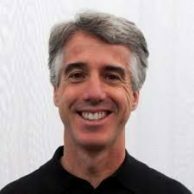 These partners are challenged with trying to balance protecting historical flavor profiles, and their country’s critical market position, with the quest to increase yield from planting disease and drought resistant trees. The good news is the demand for the high-quality, superior flavor cacao is there and growing! The premium chocolate market has grown significantly over the past 15 years. Consumers are increasingly more educated. They are seeking a specialty market experience and a connection to the source of their food. The recent studies of the health benefits from dark chocolate add fuel to this engine. 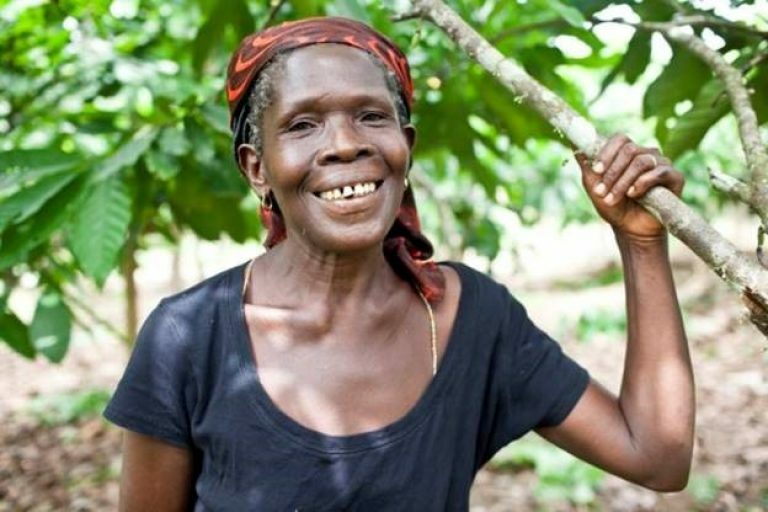 This growing market offers the farmers additional opportunities and requires that star ingredient, cacao, to shine! 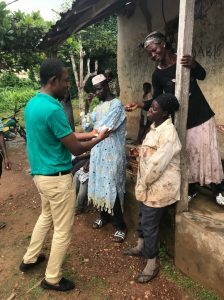 As members of the World Cocoa Foundation, we participate in and help create projects together with international donors to help drive new opportunities for farmers. Our partners at the U.S. Agency for International Development understand the importance of public – private partnerships to help farms to improve their yields, diversify their crops or protect forests through quality products that open the doors to good markets. 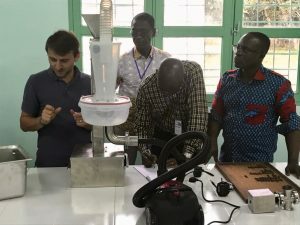 In 2014, through the USAID/WCF Africa Cocoa Initiative, we helped establish a cocoa sensory lab and a trained sensory panel at the Cocoa Research Institute of Ghana (CRIG). 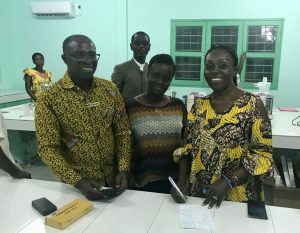 This month, our partners in Ghana helped us set up a similar lab and build new skills for their sister cocoa producing country, Côte d’Ivoire at the Centre National de Researche Agronomique, CNRA. 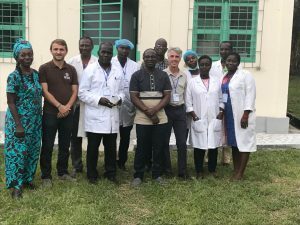 The Ivory Coast’s Conseil du Café – Cacao and CNRA have been very supportive of this work and partnership. We are grateful for their commitment and investments and share with them the excitement for the learning and opportunities to come. The specialty coffee market began over 25 years ago training farmers and supply chain partners on coffee quality by tasting or ‘cupping’ and developing a common system for flavor assessment. The result has been an exponential growth in both the market and the supply of high quality, high value coffee, creating new opportunities for farmers and great coffee for consumers. That process is now firmly underway in cocoa. Teaching farmers, breeders, policy makers and supply chain partners about flavor and quality is a quest and a passion for Guittard. 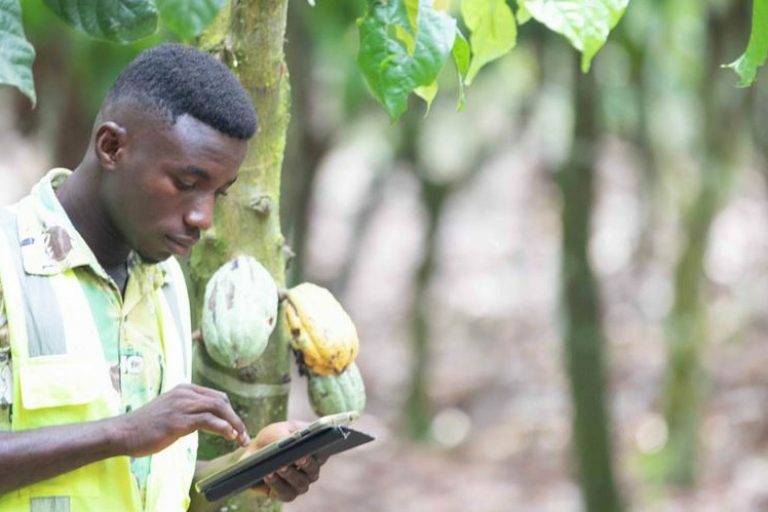 With the support of our industry and public-sector collaborators, we are excited to help farmers and cocoa producing countries protect their flavor and access better value markets that value long-term relationships.